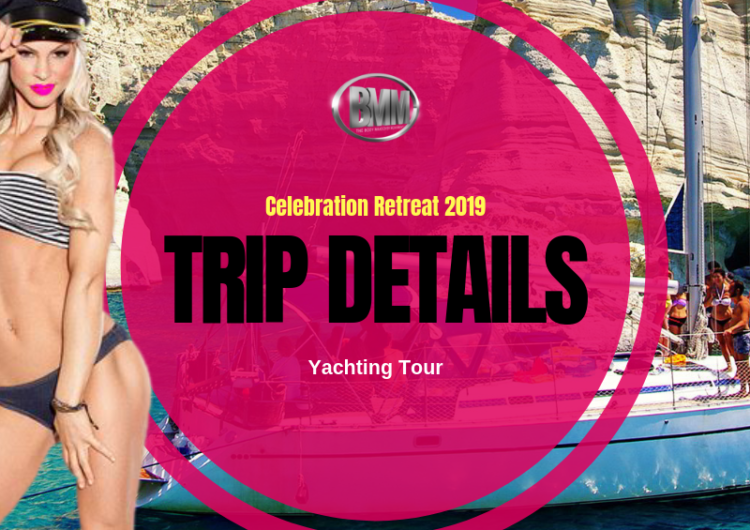 The BMM Fit Fam has been planning celebration tropical photoshoot retreats since 2014 and this year (2019) we wanted to make it big! With the launch of the new Shift Your Life Program and Challenge we are going to be pushing our limits and as a group working on taking our mind, body, and spirits to the next level. We invite anyone with a desire to live life to the fullest, the desire to be healthy and whole and to share this adventure with others that are working on achieving their own personal greatness. Who doesn’t want these things? Well, I know you do and we want to help you get there, the trip is just the icing on the cake and a little motivation for the journey. A little celebration for when you get to your goal or just to celebrate life with other awesome people. This is a big BMM bucket list trip that has been requested over the years. This trip is a once in a lifetime opportunity. YOU COULD WIN THE THE TRIP FOR FREE!! If you’d like to go for FREE!! All you have to do is join the BMM Shift Your Life Challenge and follow the 12 week Program that includes The Diet Makeover Cookbook, the Shift- into the best version of you Ebook and choices from our many workout plans. You will also be given monthly challenges to complete for your chance to win a BMM prize box from our sponsors, but you can read more about all the challenge details here. You have 8 chances ( only 6 left now) to qualify to win the trip by submitting your before and after pictures ( all shapes, sizes, and goals welcome) You will be competing against those who submit only. From those eight qualifiers, one will win the trip based on their best body submission, story and public vote. We believe in setting dates, making dreams into goals and leading a daily practice of positivity both to ourselves and others. If this sound like you or a person you would like to be, we invite you to join us. Don’t worry… There will be cameras everywhere to capture this adventure.